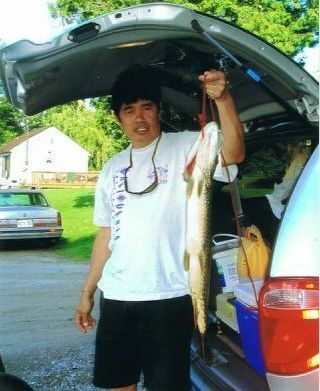 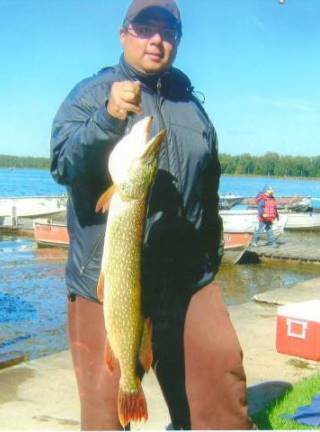 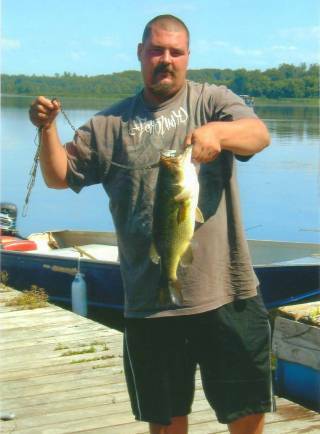 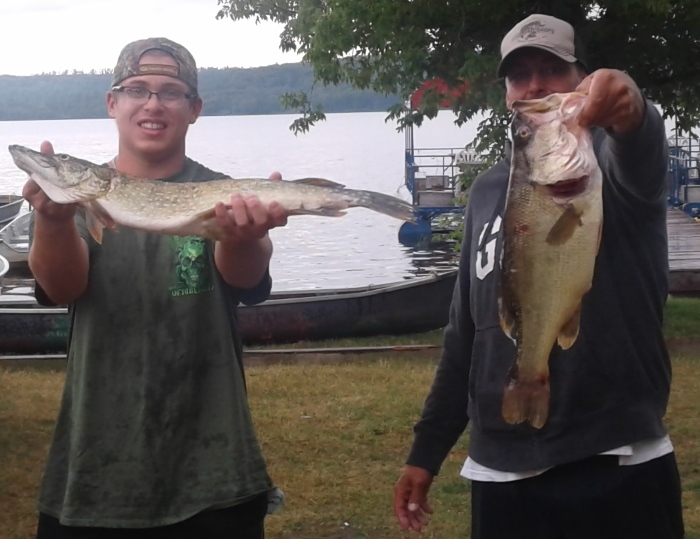 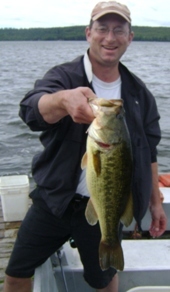 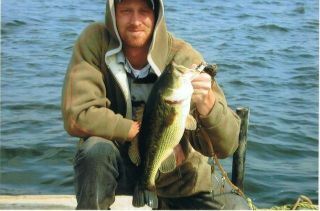 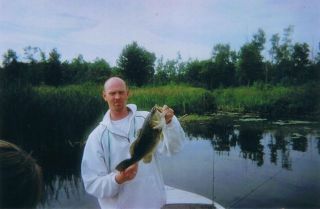 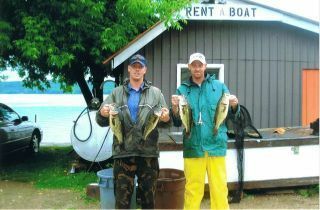 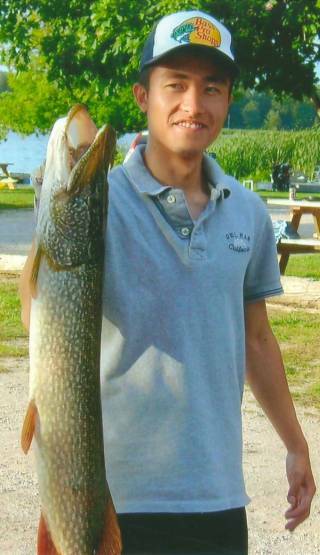 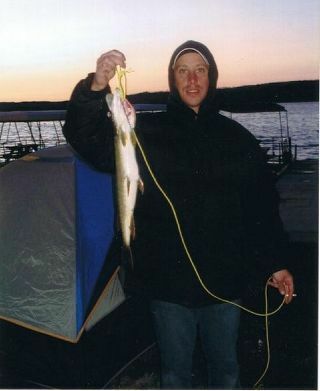 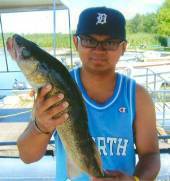 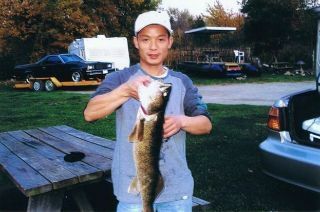 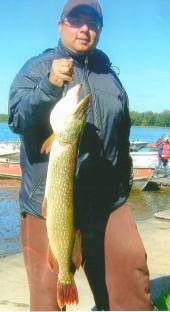 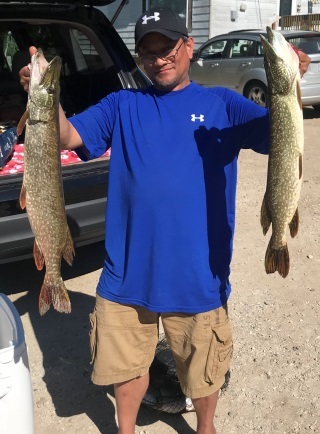 Expect to catch Pike, Pickerel, Crappie, Perch, Smallmouth and Largemouth Bass. 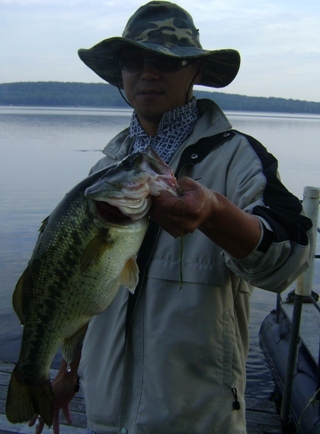 Beginning Anglers should have the most luck with Live Bait such as Minnows and Worms, available here for your convenience. will seek cooler water. 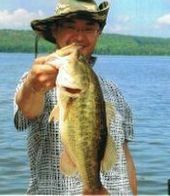 Fishing away from the shore will also help you to avoid weeds. 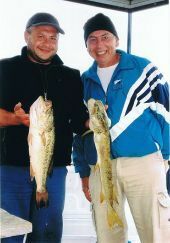 Rent a Fishing Boat from Sunrise to Sunset with Life Jackets and Gas included with boat rentals. 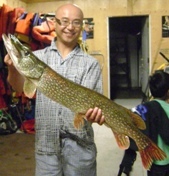 PLEASE NOTE: We NO LONGER offer Fishing Licenses, Boat Launching or Camping.